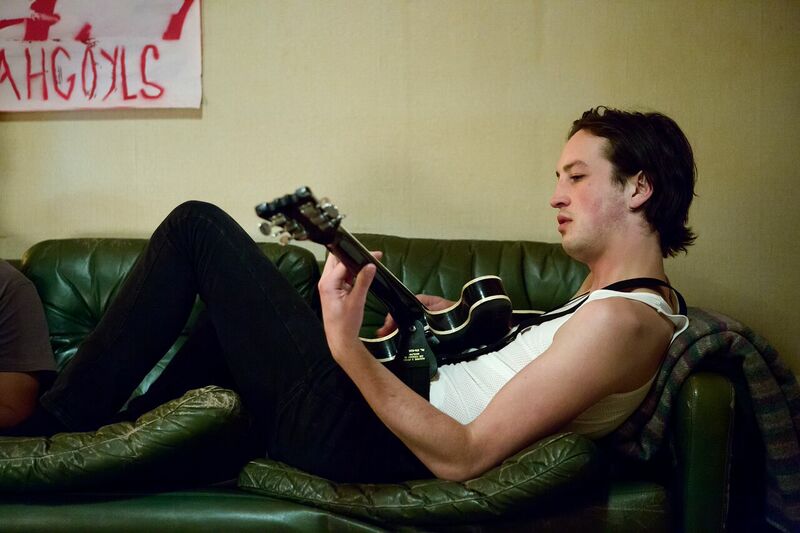 Marlon Williams is an award-winning singer-songwriter and guitarist from Lyttelton, New Zealand. His music style straddles folk, country, soul, bluegrass and the blues.The Rehearsal is his first acting role. Born in Christchurch of Ngāi Tahu descent, he was educated at Christchurch Boys’ High School and was a member of the choir of the Cathedral of the Blessed Sacrament. At 17, he founded his first group, The Unfaithful Ways and quickly gained national attention in New Zealand, picking up a Critics Choice award nomination at the 2011 New Zealand Music Awards for their debut album ‘Free Rein’. At the 2015 NZ Music Awards, he won Best Male Solo Artist and Breakthrough Artist of the Year for his critically acclaimed debut solo album, Marlon Williams. He was also nominated for Best Blues and Roots Album at this years’ ARIA Awards in Australia and in NZ for the APRA Silver Scroll Award for his solo release ‘Dark Child’. Williams, who has been based in Melbourne since 2013, recently performed with Paul Kelly, Lucinda Williams and Kasey Chambers in Australia. He now has a demanding international touring schedule.